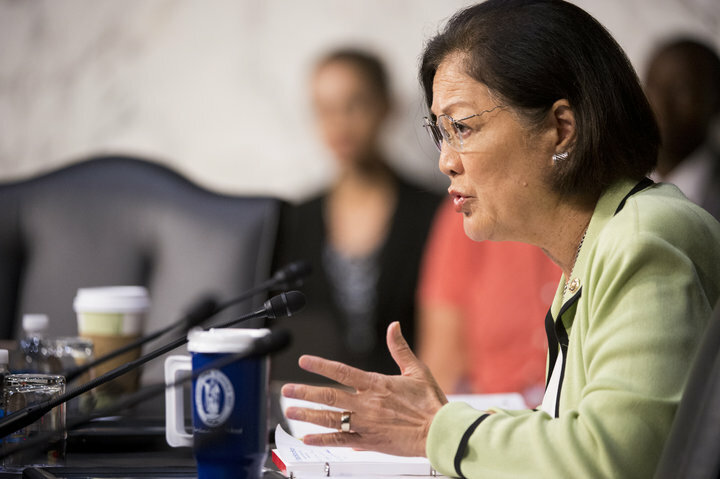 Senator Mazie Hirono of Hawaii decided to make sexual harassment an active discussion among Senate committees because of the Me Too movement as she saw the rising potential for Congress to ignore those speaking up on the issue especially when related to powerful leaders from Hollywood and even government officials. Hirono plans to present these questions to Trump’s Supreme Court pick Brett Kavanaugh during his confirmation hearing next month as she’s done to nearly 100 nominees. 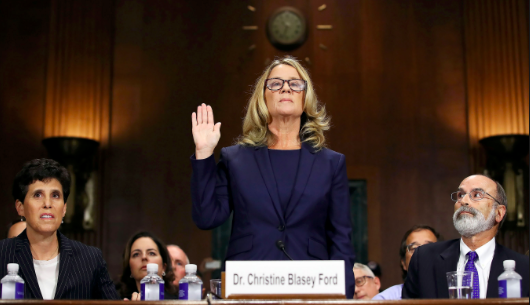 She poses these questions while nominees are under oath, on camera and in front of family – a setting that most would find awkward, but Hirono finds necessary. This relates to what my book covers – that once judges get in, there is no route to get them out except for Congress to intervene which takes months, if not years. This being said, nominees should be ethically aware of the position they hold and the responsibility they have. Congress is more ineffective than ever so it’s extremely important for government leaders like Mazie to get to the bottom of nominee’s thoughts and attitudes. “Perversion of Justice” dives deeper into the conversation of sexual assault and harassment. My book is not only about the abuses of power created by self-policing systems and lifetime judicial appointments, but it is also about a rarely talked about aspect of sexual oppression in the workplace– why women turn on each other in the face of sexual harassment/assault allegations. After the Anita Hill hearings, actions of progress should be taken for change to happen. These efforts are just a start to other pressing issues. These seemingly permanent positions are crucial when thinking about our futures. The process of induction should be taken seriously. “There are some battles that are worth fighting, regardless of the outcomes,” said Hirono.